Nintendo have today announced that the Wii will use the same technology as the Nintendo DS for online play. "This partnership will expand our wireless community of players on Nintendo® Wi-Fi Connection," says Nintendo of America President Reggie Fils-Aime. 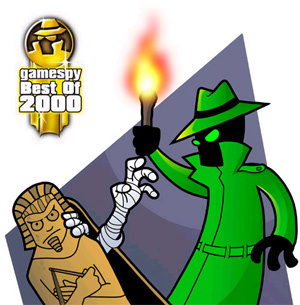 "Millions of Nintendo DS users have already logged on using GameSpy's technology, and now Wii owners will be able to do the same in a fun and easy-to-use environment." 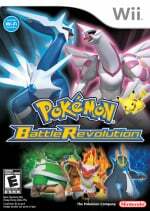 Pokemon Battle Revolution, released on June 25 in the US, will be the first Wii game with multiplayer features.